Do We Trust In Bureaucrats? 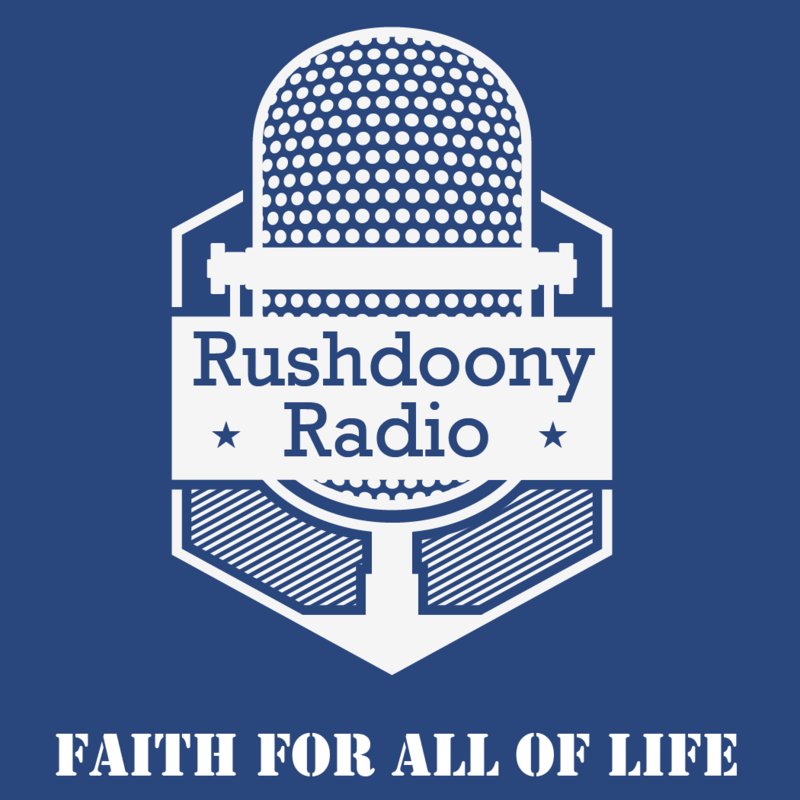 R.J. Rushdoony: 00:00 Do we trust in bureaucrats? This is R.J. Rushdoony with a report on our threatened freedom. R.J. Rushdoony: 00:07 The Wall Street Journal recently reported on a case of theft. A man stole a snow plow from his employer. He confessed to the crime when the police came by. Because the police failed to tell him of his right to silence before his confession, the thief went free. The second act of this story, the employer fired the confessed thief when an arbitrator ordered the worker reinstated. R.J. Rushdoony: 00:36 Another instant. I was a witness in a federal courtroom not too long ago in a case involving Christian schools and the federal government’s demand that all such schools become part of the federal unemployment insurance program. Under cross examination, two labor department officials admitted that it was their intention to review and control all firing policies. Thus, if a teacher were fired by a Christian school for molesting a child or for denying the thief, they would reserve the right to order his reinstatement. R.J. Rushdoony: 01:16 Behind all this is the hidden premise that civil government is wiser and more moral than the rest of us and hence better able to give justice in all such matters. Is this true? Some years ago, I went to school with some who later became state and federal bureaucrats. Most of them were rather inferior men. What gave them special powers to judge more wisely than the rest of us once they took their civil service jobs? Did something happen to give these men sudden wisdom? They were no better and often worse than the rest of us in running their own lives. Do civil servants undergo some kind of federal pentacost whereby wisdom descends upon them from on high? What makes them think they can run our lives better than we can? This is, of course, the premise of statism. Big brother can do it better for you than you can. Therefore, all power to big brother. R.J. Rushdoony: 02:22 However, our [inaudible 00:02:25] still carry a relic of the older American principle, in God we trust. This means that we do not trust in Washington DC and its uncivil servants. Wisdom comes not from the White House, the Supreme Court, or the IRS, but from almighty God, and to put our trust in men is dangerous and it is sin. Isn’t it time we told our politicians that our trust is in God rather than in them? That our freedoms, instead of diminishing, would flourish. R.J. Rushdoony: 03:25 One final word. If you are not a partisan of freedom, your faith is in slavery. This is R.J. Rushdoony reporting on our threatened freedom.